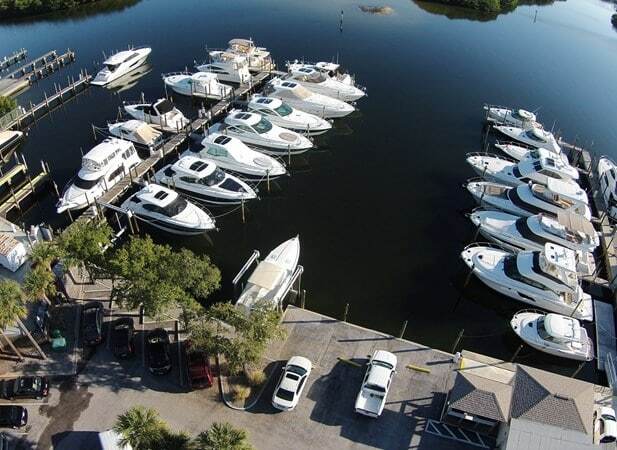 This dealership showcases up to 50 boats in and out of the water at our St. Petersburg marina location. Galati Yacht Sales of Tampa, FL specializes in luxury yacht and boat brands such as Maritimo, Princess, Cruisers, Viking, and Prestige Yachts. You can find anything from new to pre-owned boats and yachts for sale.